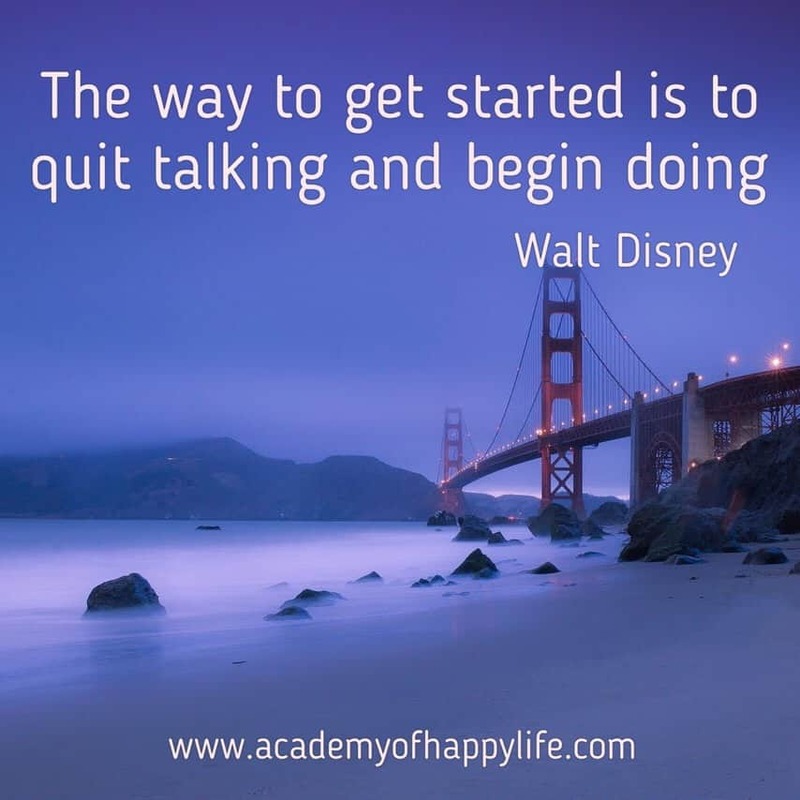 The way to get started is to quit talking and begin doing! The best way to start your business or achieve your dream is to start working on it, rather than just talking about it. Every small step forward is better than just dreaming and thinking about it. First of all, think why do you want to have your business? What does it mean for you to be successful? How can your business take you closer to your success? These questions will help you figure out the most important question and you will find your core values. Those things which are the most important in your life and you are not ready to compromise them. It is very important to know them, to be able to grow your business in the right direction and benefit out of it the most. Enjoy your life! Be happy! Be successful! ← Joke – naked woman in the taxi!